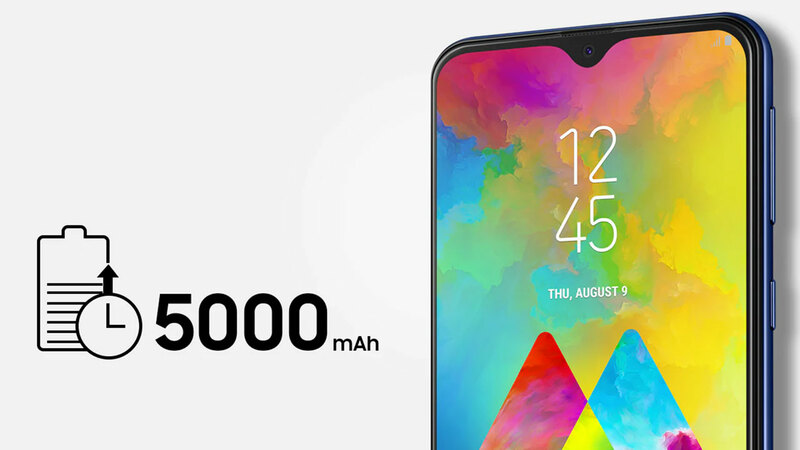 Samsung has successfully released a premium smartphone that has been waiting for many people in early August 2018. Especially if it’s not the Samsung Galaxy Note 9 which now comes with a variety of improvements in it, ranging from the chipset, battery to the embedded S Pen. Mentioned, the sale of the first Galaxy Note 9 in many countries is relatively positive. Samsung itself insists that the sale of its new smartphone is better than the Galaxy S9 and S9 + which were introduced earlier this year. Do not stop there, Samsung also does not only spoil its fans in the upper class. Yes! The South Korean electronics giant is rumored to be preparing the Prime version of the Galaxy J4 and Galaxy J6 . This is evidenced by its appearance on Samsung’s official website in Vietnam. Samsung itself has released Galaxy J4 and Galaxy J6 which are non-Prime since a few months ago. This smartphone comes with Samsung’s own Exynos 7570 chipset support. Well! For the Prime model it is likely to be supported by Qualcomm’s chipset . Talking about the embedded operating system, chances are the Galaxy J4 Prime and Galaxy J6 Prime will run with Android 8.1 Oreo . As we know, Galaxy J4 and Galaxy J6 come with the Android 8.0 Oreo operating system. Then, when will the Galaxy J4 Prime and Galaxy J6 Prime be introduced? Of course, if it appears on its official website in Vietnam, the two smartphones will swing in the near future. We hope, these two smartphones are also marketed by Samsung in Indonesia. Let’s wait!